Innovation Now – Hear the compelling stories behind the technologies, people and concepts that are shaping our future. Innovation Now™ is a daily 90-second radio series and podcast, bringing you the stories behind the ideas that shape our future. 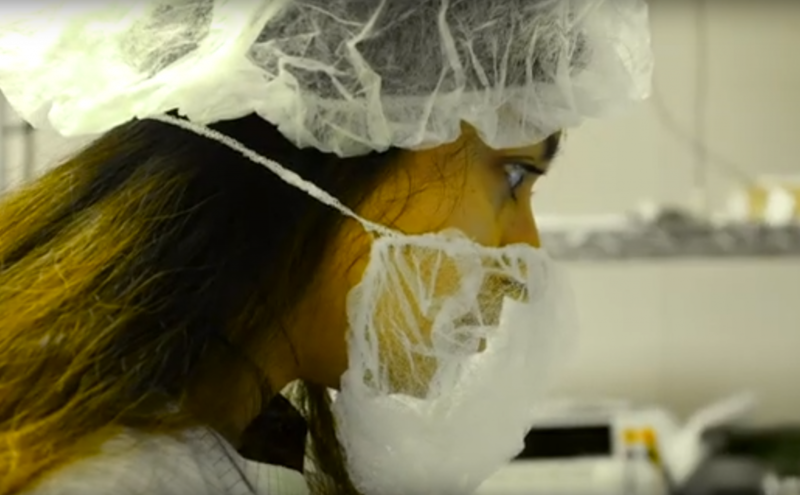 Faces of Technology, our newest addition to the series, are videos that share the stories of the diverse group of people who make NASA technologies happen. 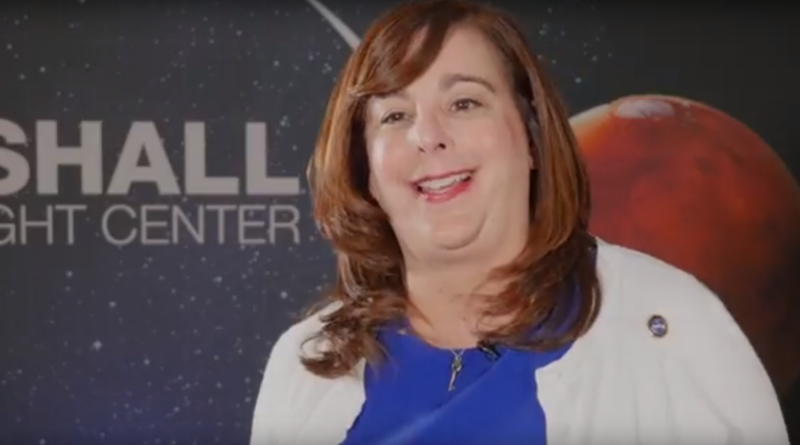 Meet the people who make NASA technologies happen. 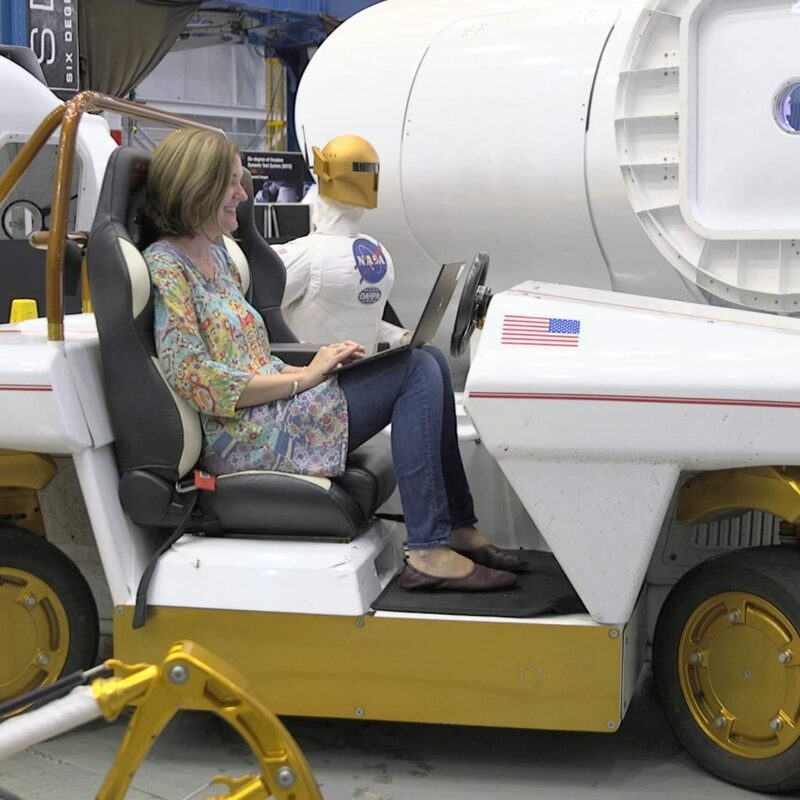 Technology Drives Exploration – What Drives You? 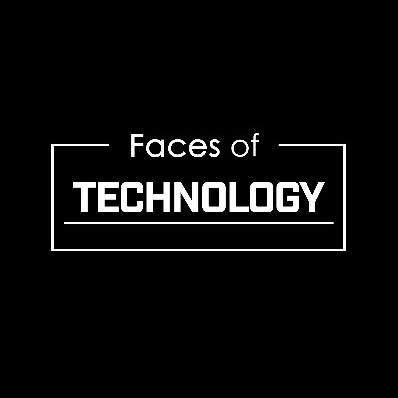 Faces of Technology is a series of <60-second video segments designed to share stories about the diverse group of people needed to make NASA technologies happen. 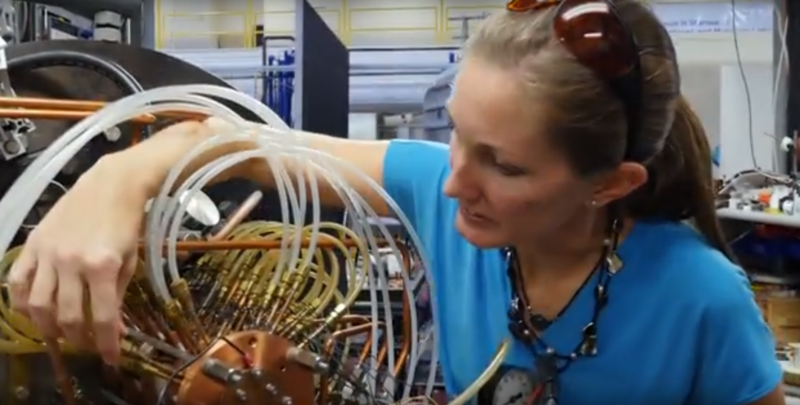 The videos take viewers inside NASA Centers for an immersive glimpse of the people who create the technologies that not only make space travel possible, but also benefit us here on Earth. Selected Innovation Now podcasts have been paired with stunning images to make episodes come alive. 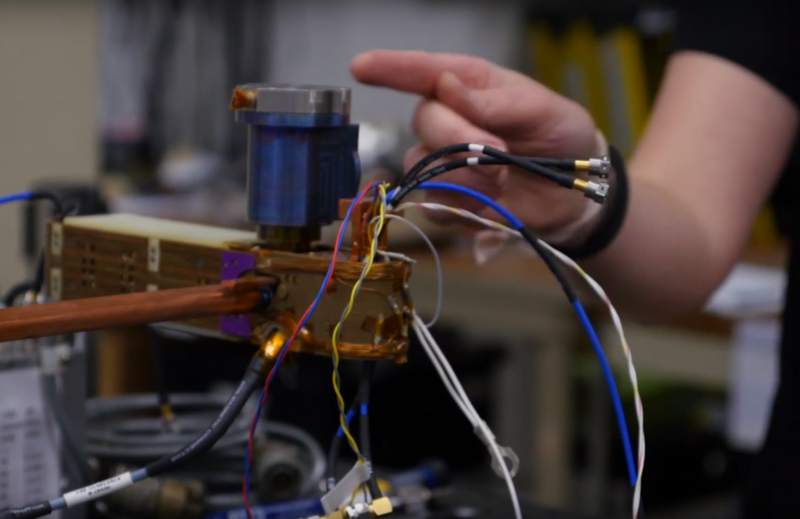 Innovation Now™ is written and produced by the National Institute of Aerospace in collaboration with NASA‘s Space Technology Mission Directorate and is distributed by WHRV 89.5, Norfolk, VA.